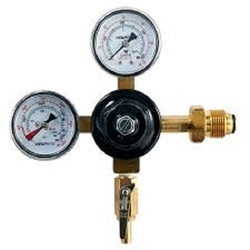 We are a leading Manufacturer of regulator, double stage regulator, pressure gas regulator, lpg regulator, single stage regulator and pressure regulator from Mumbai, India. 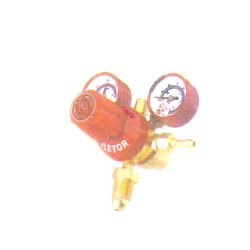 With vast experience and knowledge we are involved in offering a premium quality range of Pressure Gas Regulator. 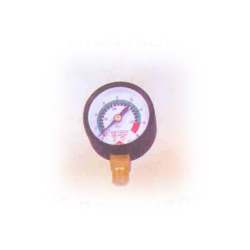 Our quality controllers ensure their quality by testing them on various parameters. 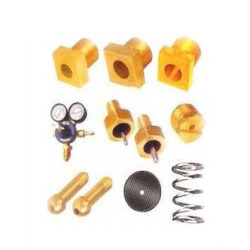 Offered product is highly demanded in market due to their excellent quality and trouble free performance. 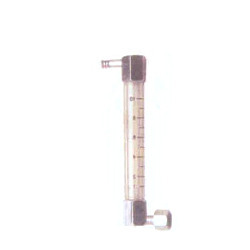 Additionally, these are used for regulating the pressure during the operation. 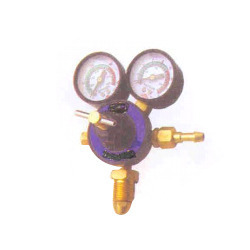 For the diverse requirements of our clients we are involved in offering a wide assortment of LPG Regulator. 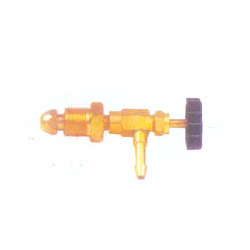 We offer these in various specifications as per the clients requirements. 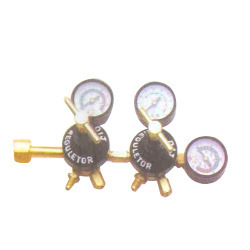 these are widely used for domestic purposes for regulating the LPG gas. These are highly reckoned among our clients due to their superior performance and long functional life. 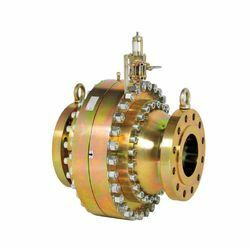 Keeping in mind the diverse requirements of the clients we offer our clients wide range of Single Stage Regulator. 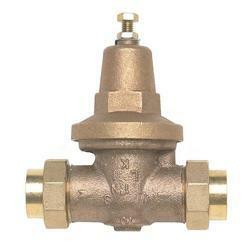 These are suited for a wide variety of industrial uses and are highly reliable in nature. 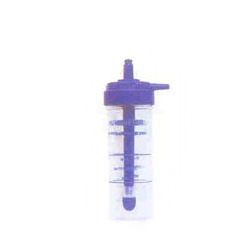 These are available in various sizes and specifications as per the clients requirements. in addition to this, we alo0s assure safe and timely delivery of our products. 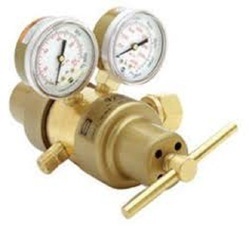 With vast experience and knowledge we are involved in offering a premium quality range of Pressure Regulator These are widely used in different industries for regulating the pressure and are well known for their high durability. 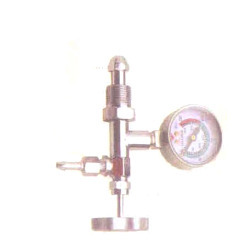 We quality test our products on various parameters before they are dispatched. Apart from this, we offer our products at reasonable prices.